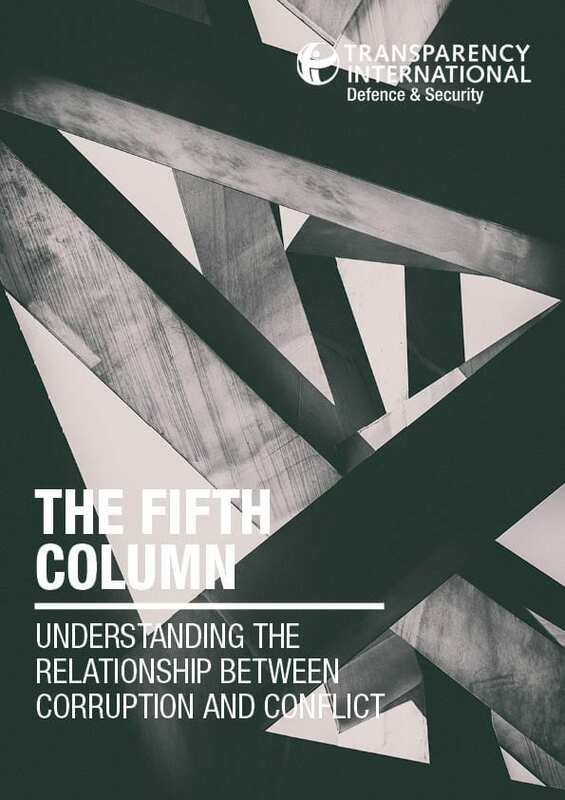 “The Fifth Column”, found that states most affected by corruption are very often victims of deep conflict. 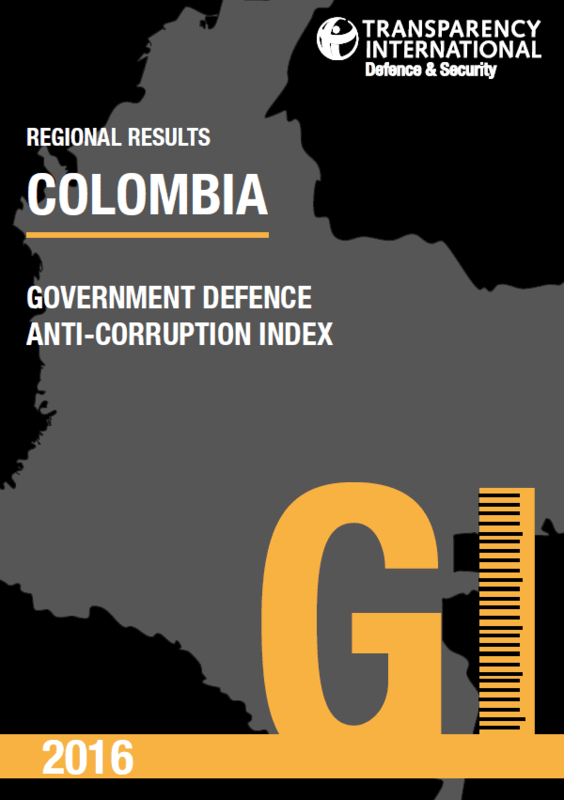 Seven of the ten lowest-scoring countries in Transparency International’s Corruption Perceptions Index were also amongst the ten least peaceful countries in the most recent Global Peace Index. 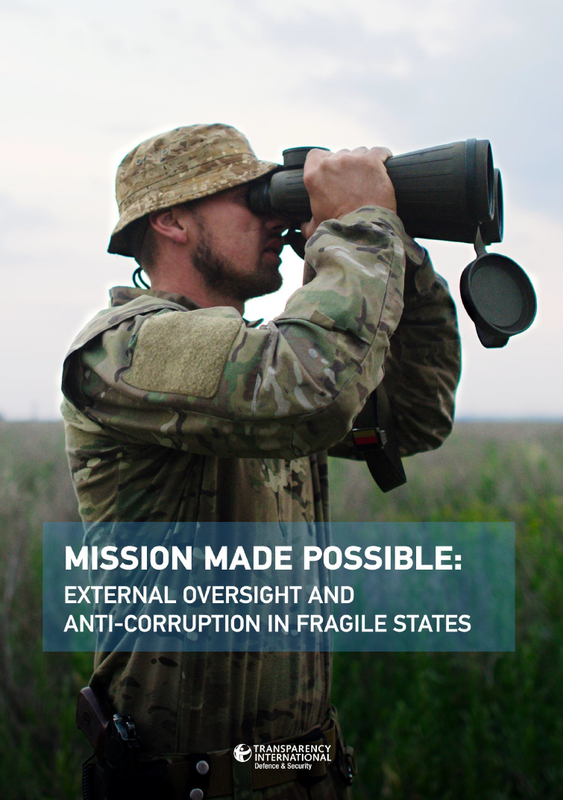 Corruption and insecurity reinforce one another in conflict environments. 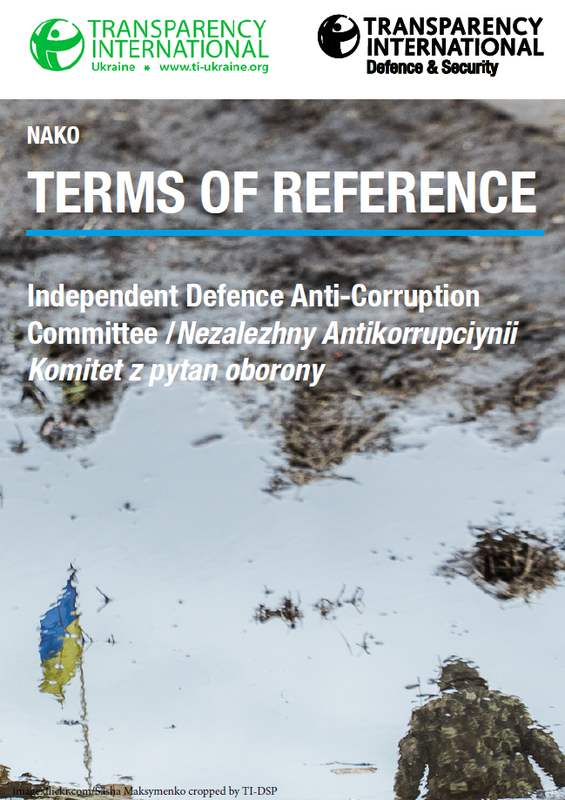 Conflict often weakens state institutions and shifts the balance of expectations and incentives, entrenching corruption, undermining the development of state capacity, and encouraging cycles of impunity that leave whole populations angry and disenfranchised. 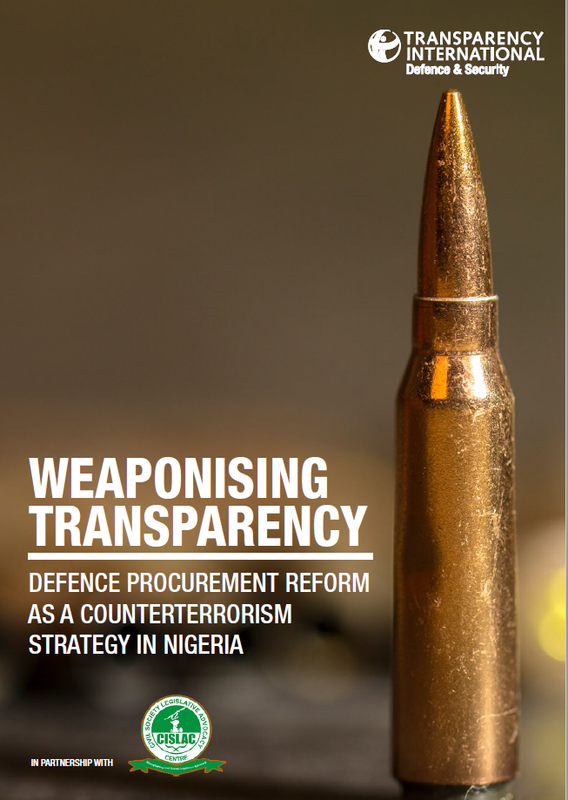 This can be particularly pernicious when it affects defence and security institutions, turning them from protectors into predators that endanger human security, slow down development, and can perpetuate conflict. 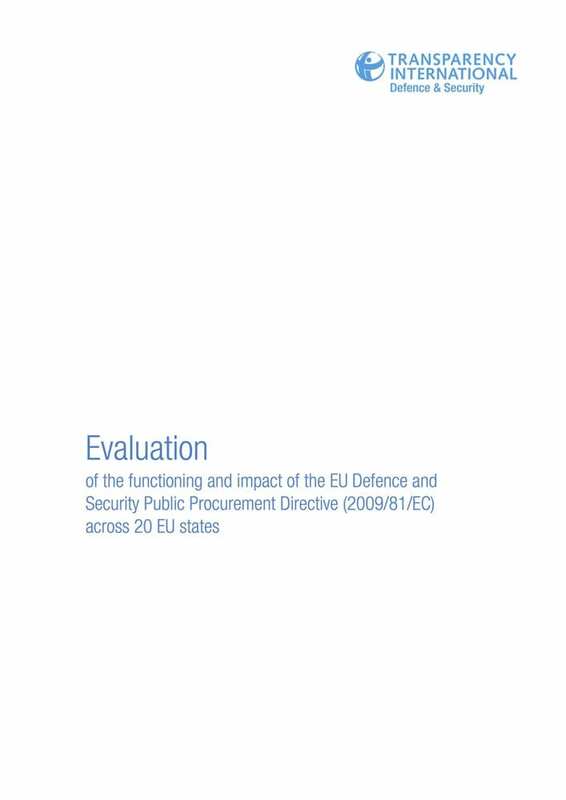 The report identifies improvements in how assistance is monitored, but calls for improved regulation and oversight of security assistance, and greater transparency of key strategic planning documents like the State Defense Order and defence budget. 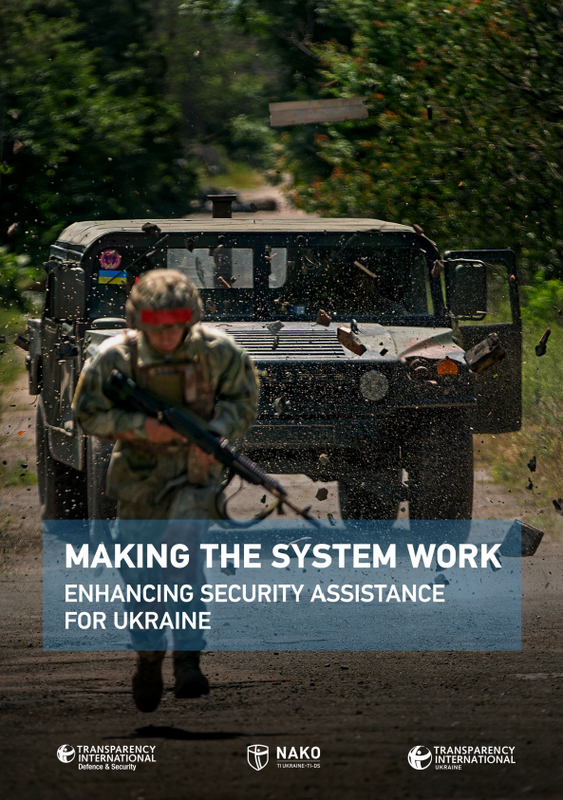 The report also called on donor countries to use international aid as a leverage to push for systemic anti-corruption reform in the Ukrainian defense sector. 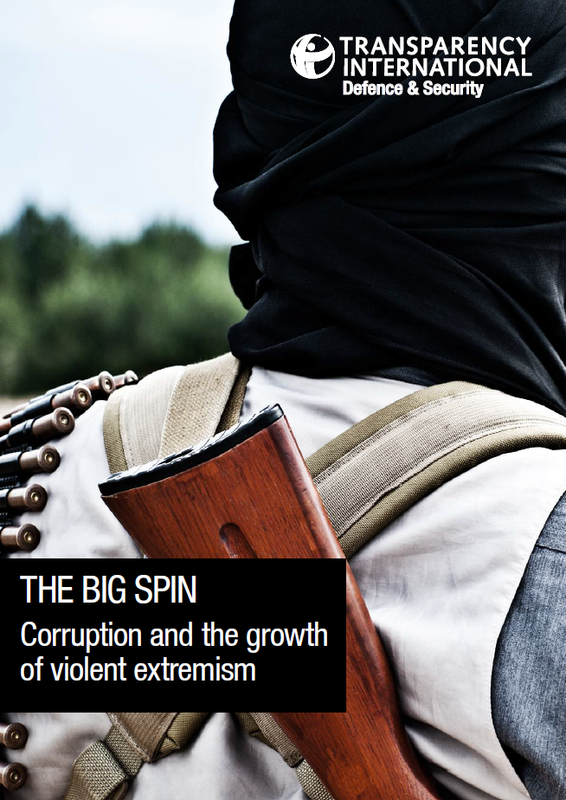 “The Big Spin” finds that organisations including ISIS take advantage of corruption in their efforts to recruit and retain disillusioned members, even as they use corrupt practices to channel funds and smuggle arms, drugs, and people. 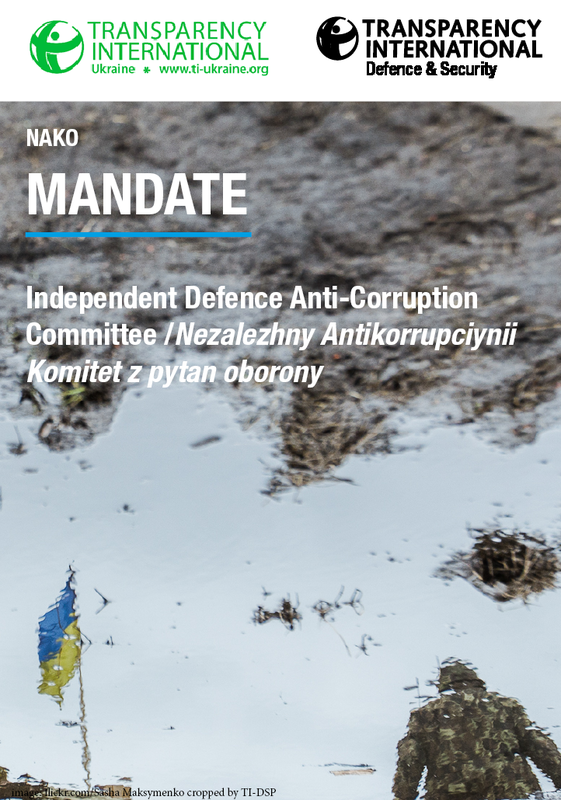 Corruption also can dramatically weaken state institutions, rendering them ineffective in the face of the threat from extremist groups. 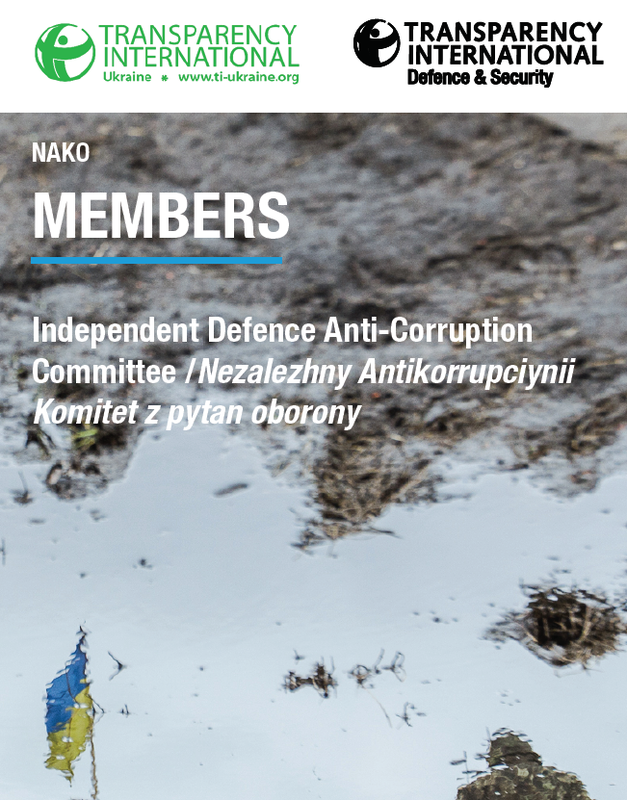 NAKO’s committee is comprised of six members, three national – Sevgil Musaeva, Volodymyr Ogryzko, Oleh Rybachuk (co-chair) – and three international experts – Lt Gen Tim Evans, Drago Kos (co-chair), and James Wasserstrom.